Un-Choices – the books we DIDN’T pick! 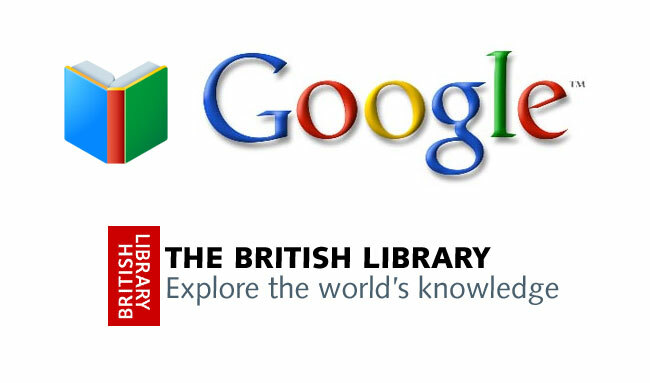 Google (specifically Google Books) has been joining forces with libraries around the world to digitise documents from the past, then making them available to the internet trawling public free of charge! At the moment, approximately 40 libraries have agreed to take part. While that’s exciting in and of itself – I’m particularly thrilled to hear about the most recently announced member of the team. The British Library – which holds a humongous collection of over 150 million items – will be digitising some 250000 documents from the 1700 – 1870 era. It has been announced that a pamphlet about Marie Antoinette will be one of the first works to go online, alongside the 1858 plans by Spanish Inventor Narcis Monturiol for a submarine! Apparently this will take some time, so nothing’s available just yet, but I’ll keep you posted. Google will be carrying the cost of the digitisation. 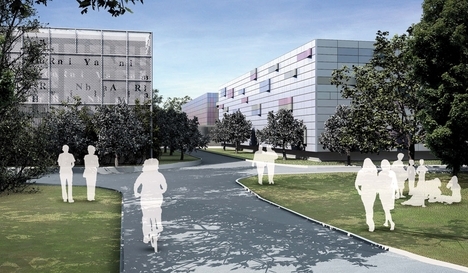 The Chief Executive of the library – Damy Lynne Brindley – sees this scheme as an extension of the original ambitions of the predecessor to the library in the 19th century – which was to make knowledge available to the masses. 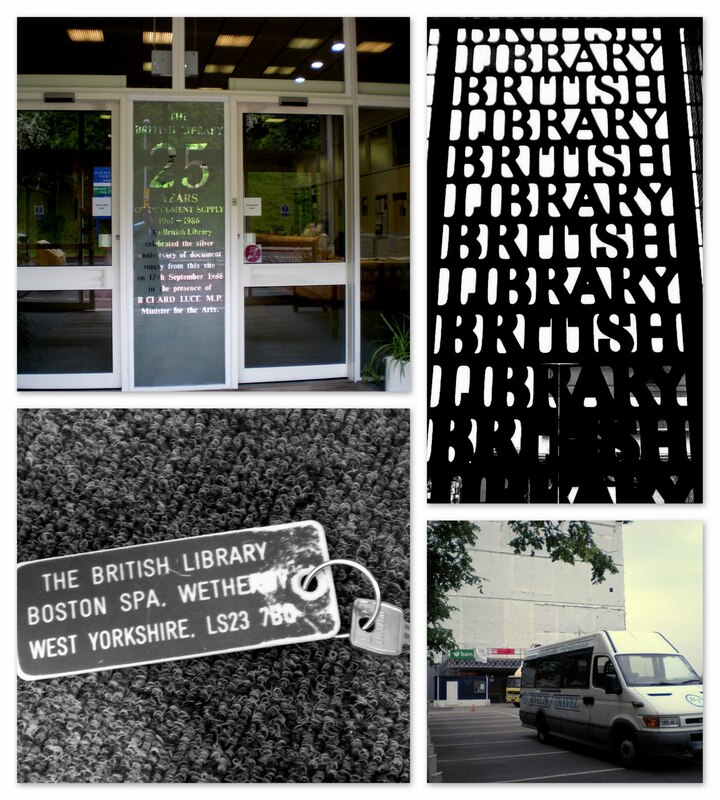 The British Library collection contains books, journals, newspapers, magazines, stamps, sound & music recordings, patents, databases prints, photographs, drawings and manuscripts, amongst others. If this digitisation goes well, it could lead to other periods of history being similarly covered. This fits in nicely with Google Books stated goal of digitising every unique book by the end of the decade. Don’t worry, that’s only 129,864,880 books (according to wikipedia), with about 15 million already scanned! Most of these are books that were out of print, or no longer commercially available. As noted in previous posts, Google Books have been criticised previously for operating a little fast and loose with regards to copyright infringement – particularly in the United States. It would appear that they have switched their focus – for the time being anyway – to older works. Boston Spa – ain’t it pretty? If you want an idea of what this *might* look like, check out The Complete Works of Charles Darwin Online. OK, so it’s a tenuous link, but it’s a great website, and a wonderful way of making these works accessible! “The way of doing it then was to buy books from the entire world and to make them available in reading rooms. “We… believe that we are building on this proud tradition of giving access to anyone, anywhere and at any time.